How to get kissable lips! 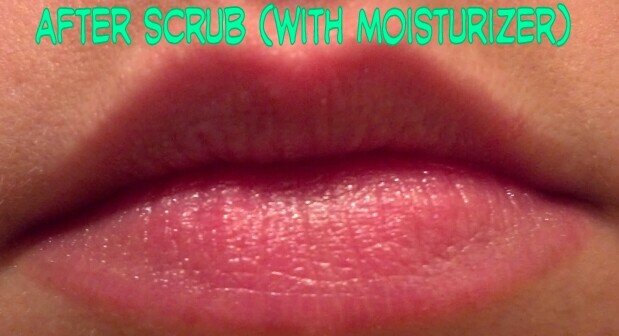 Dry lips, we all get them, but what do we do about them? The most common reasons for getting dry lips are due to: colder weather, licking your lips, or maybe your skin is just naturally drying. Lip balms just don’t cut it on their own. The same concept applies to when we try to get a softer/smoother face – we need to exfoliate our skin. Putting a bunch of moisturizer on a pile of dead skin won’t do anything – we have to get rid of it. 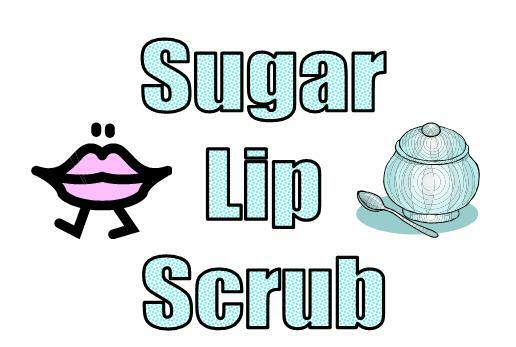 Lip scrubs can be rather pricey and can contain some extra ingredients you don’t need. So why not go for a DO-IT-YOURSELF all natural method at home? I have timed myself doing this and it only takes about 30 seconds from start to finish: scrubbing, rinsing, and applying lip balm. Sugar is a natural exfoliant that we tend to overlook because we assume it will be a gooey mess that will just melt in water. WRONG! Sugar will keep its natural texture in liquids and oils if the right amount is added. 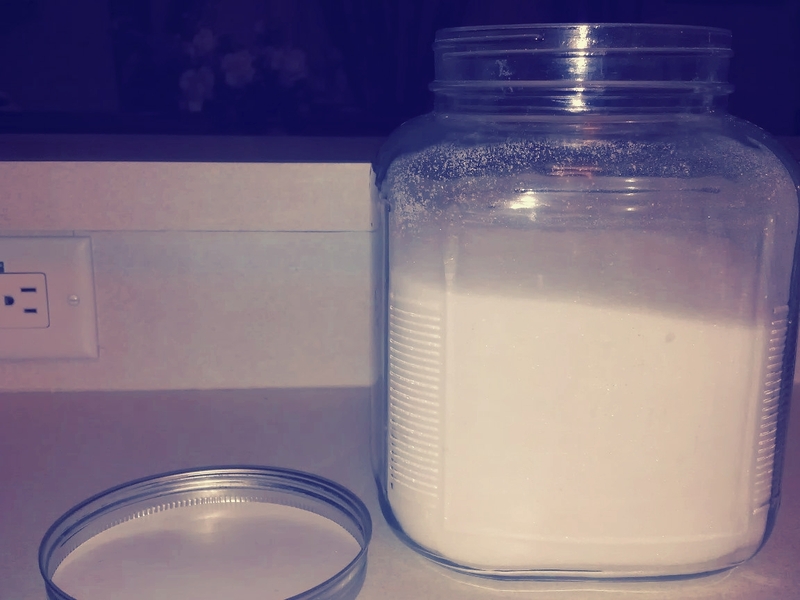 I’m not good at measuring, so here’s the amount of sugar I use. Remember, you don’t need much – your lips are a small feature. 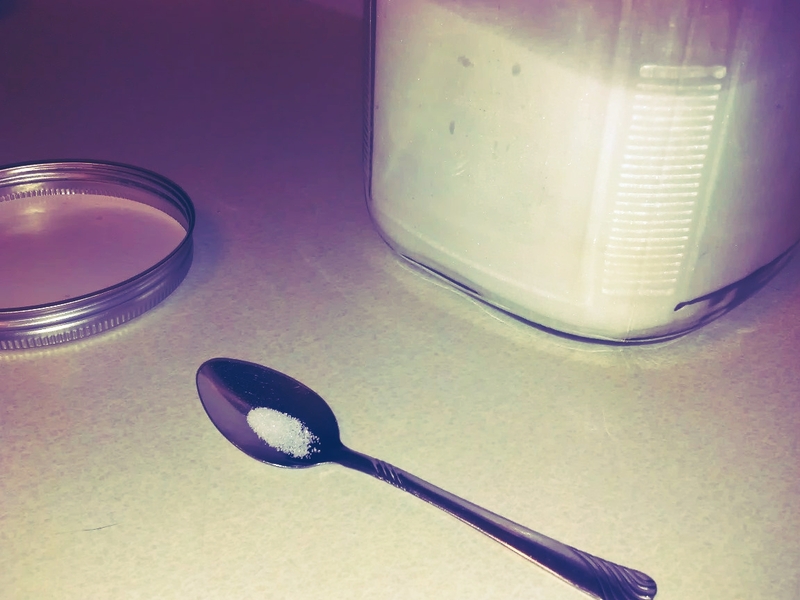 A pinch of sugar in a small spoon should do the trick! 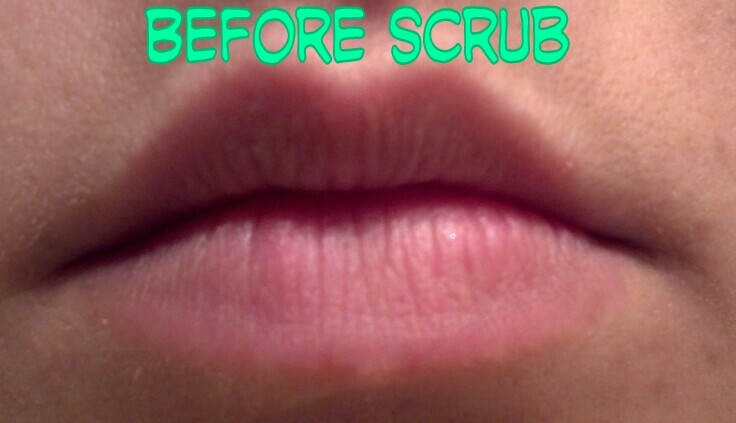 The end result is amazing, my lips look so much more supple! I clearly made a mess with my cap, but use any lip balm you own to keep your lips moisturized after scrubbing them. 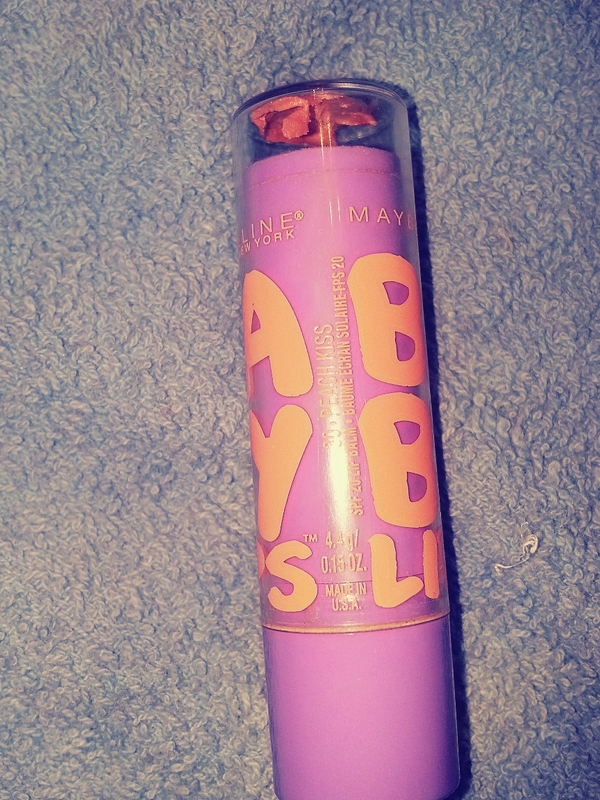 In this picture I used Maybelline Baby Lips in Peach Kiss. If you want to be fancy you could add a drop of honey to your scrub, it smells amazing! Your lips will taste amazing too, so eat if desired! Haha :]. This entry was posted in Beauty, Bored, DIY, Life, Random and tagged At home beauty, beauty, Beauty tip, DIY, Easy, lip balm, Lip scrubs, makeup, Maybelline baby lips, Sugar, Sugar lip scrubs.